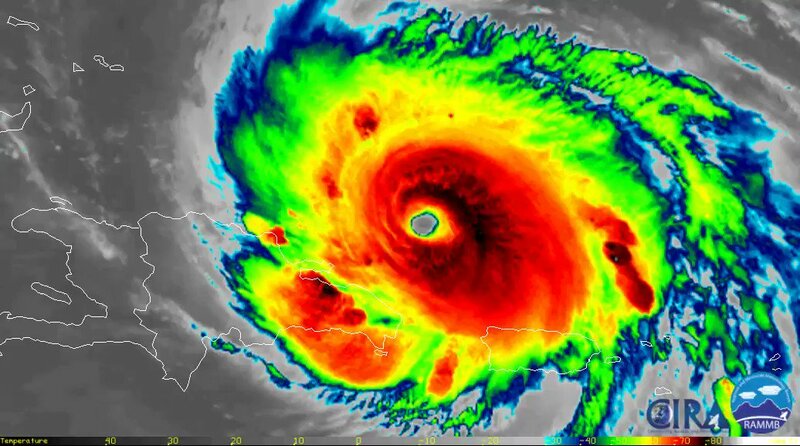 Hurricane Irma, which has already claimed at least 10 lives and caused "unprecedented carnage", is expected to slam into the Turks and Caicos Islands within hours. Packing winds of up to 185mph, the maximum category five storm has already left a trail of destruction across the Caribbean. As well as hitting the Turks and Caicos Islands, a British overseas territory, Hurricane Irma is expected to affect parts of the Bahamas and Cuba. The US state of Florida could also take a direct hit at the weekend, and thousands of residents have already started to evacuate. According to the UN, a total of 49 million people could be affected by Irma - one of the most powerful Atlantic storms in a century. 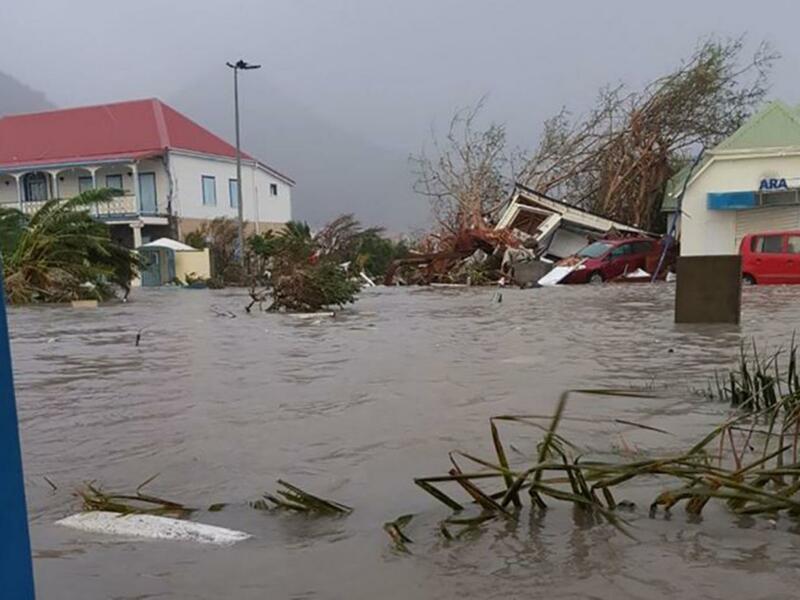 The British Virgin Islands and the British overseas territory of Anguilla have already suffered "severe" damage from Irma.